The Special Collection bundle brings together our award-winning apps to encourage learning, at a discounted price. They are transforming the lives of children with learning disabilities and additional needs around the world. We work closely with parents, teachers, speech and language pathologists to develop our apps, which we say "enable errorless learning in small steps without distractions". 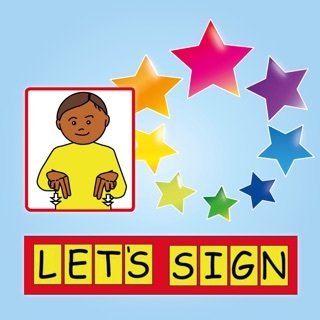 Special Words: Designed for communication and language development, this is an invaluable app for visual learners to promote language acquisition, word, picture and sound recognition, speech and sight-reading. Special Numbers: Develop vital early number skills such as counting, matching, ordering and comparing, with the range of activities this app has to offer. It is easily adaptable for all abilities and configurable to a child’s current developmental stage. 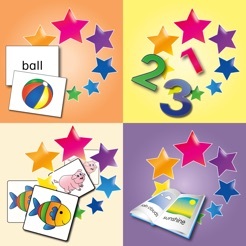 Match & Find: Working memory is very important for the development of language and numeracy. The carefully designed activities within this app can help children train and improve their auditory and visual working memory. We are a multi-award-winning non-profit social enterprise founded in 2011 by Beverley Dean MBE and Dr. Colin Dean. They initially created Special Words to teach their youngest son William, who has Down syndrome and autism. Over the years, the collection of apps has grown and is now supporting children in over 100 countries and more than 25 languages. * Did you know that you can transfer content to and from Special Stories and Special Words? It is a fantastic way to extend the learning process even further. There is an extensive range of sharing options, more details of which can be found on our website.